Heritage. Adaptation. Values. Flexibility. 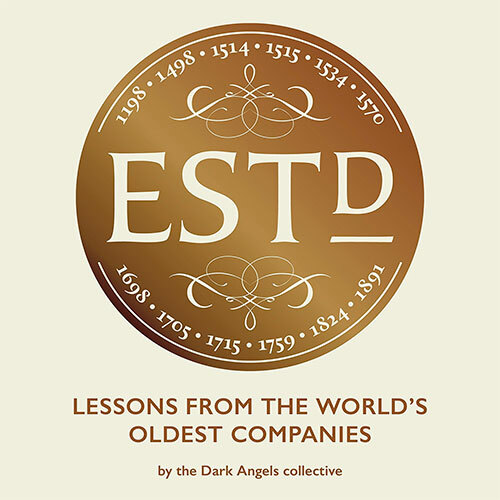 From the oldest pub in the world to the Liberty Bell and the origins of a nation, Established: Lessons from the World’s Oldest Companies tells the stories of 12 businesses with a combined age of almost 5,000 years. They’ve survived war, plague, rebellion, boom, bust, depression and strange twists of fate. But how and what can we learn from them?